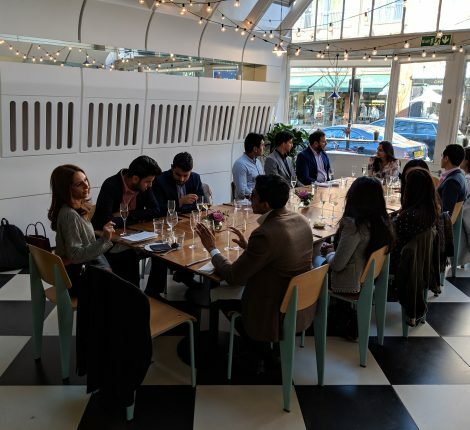 On the 5th December 2018 TiE London held their annual Gala Dinner and inaugural Entrepreneur Awards. 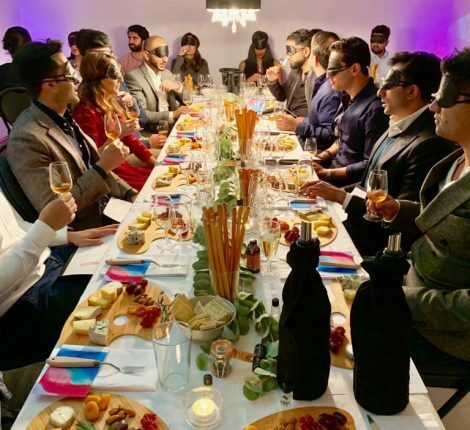 London’s leading entrepreneurs came together for a glamorous evening of great food, company and entertainment at the Carlton Jumeirah in Belgravia. The keynote speaker was Rajeev Misra, Executive Vice President on the Board of Directors at Softbank. 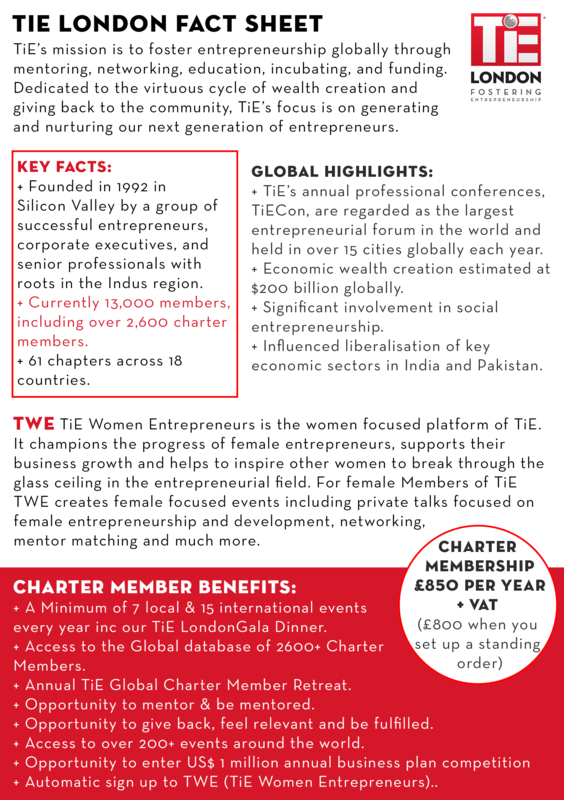 He took part in an insightful Q&A with TiE London President Nina Amin. The Awards ceremony was overseen by Nitin Ganatra, who has worked with Oscar-winning directors and actors such as Jonny Depp and Richard Gere as well as Anupam Kher and the late, great Om Puri. Guests at the event were treated to a sparkling fashion show from Mongas, the biggest bespoke Asian fashion brand in the UK. There were many laughs for comedian Neil Mullarkey, as his alter-ego, gangsta style corporate motivator L Vaughan Spencer. The highlight of the evening was the first TiE London Entrepreneur Awards. 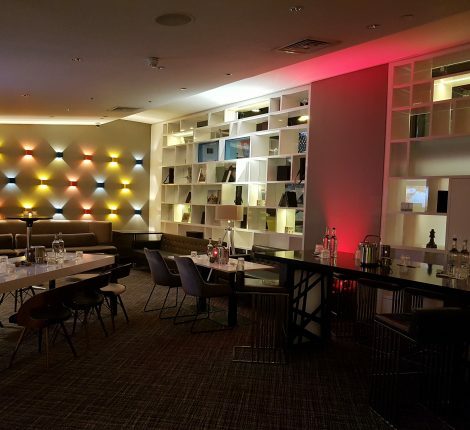 Nominations and deliberations for the six awards were ongoing for several months, with five independent judges putting together the shortlists and final confidential decisions on winners. Read the report on the event with details of all the winners here.